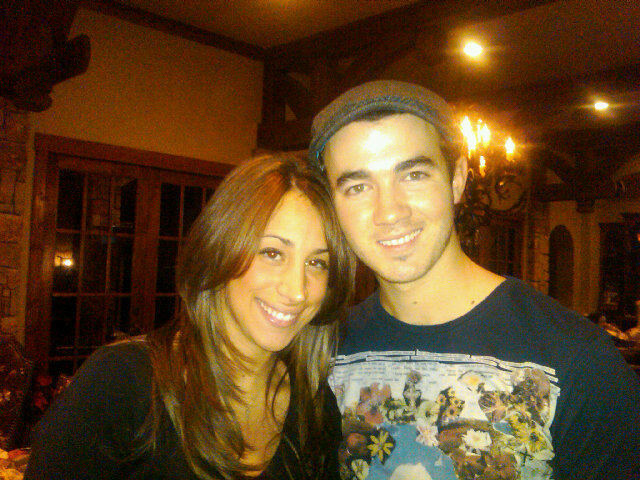 Kevin Jonas And Danielle Jonas at Home on december 28, 2010. . Wallpaper and background images in the The Jonas Brothers club tagged: kevin jonas danielle jonas kenielle jonas brothers. This The Jonas Brothers photo might contain jersey, t shirt, tee shirt, leisure wear, and top.